At Emery Medical Solutions we specialize in DEXA scanning services in Apopka and all of Orlando. Bone density scanning, also called dual-energy x-ray absorptiometry (DEXA) or bone densitometry, is an enhanced form of x-ray technology that is used to measure bone loss. 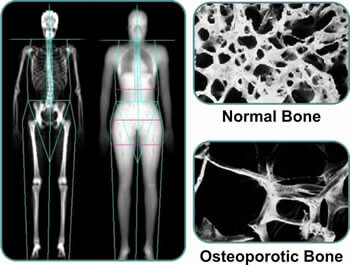 DEXA is today’s established standard for measuring bone mineral density (BMD).